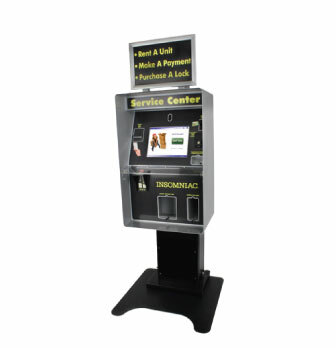 INSOMNIAC Kiosks – OpenTech Alliance, Inc.
We have over 16 years of experience focused on refining interactive self service kiosks for the self storage industry. 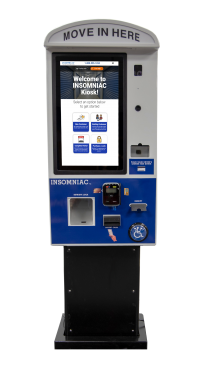 The new generation of INSOMNIAC™ Kiosks 20 series models mimic the feel and simplicity of your smartphone and tablet, including the latest in hardware components and cloud-based software for maximum engagement and unparalleled reliability – all at a new, lower price. 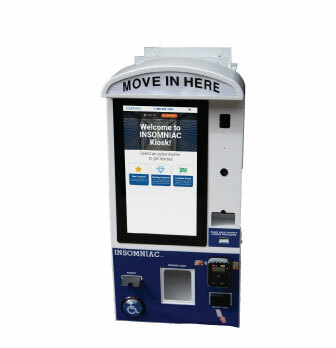 Kiosks provide self storage owners and operators with a multitude of benefits including ability to rent units and accept payments 24/7, digital recording of all transactions, reduce staffing costs and 2-way video and VOIP technology like Live! Megan to assist customers with an array of questions. 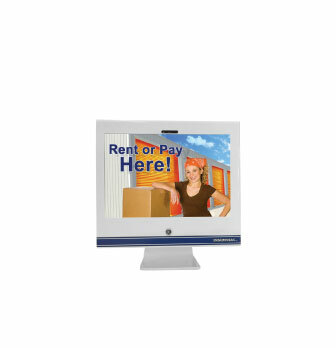 Customers make rentals and payments at their convenience, regardless of whether an actual manager is available. 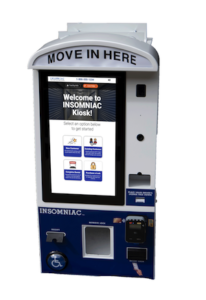 Integrated with your property management software, an INSOMNIAC Kiosk automatically applies payments and provides real-time updates of inventory and reports. 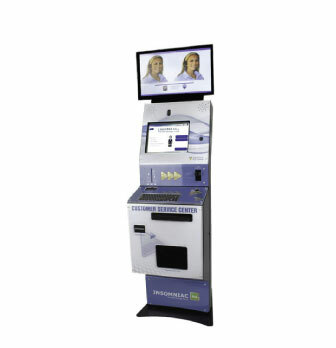 It even maintains the same security and gate policies already configured into your software. 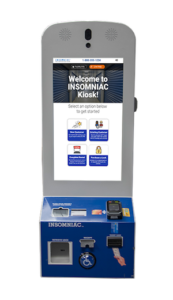 Equipped with 2-way video and VoIP technology, an INSOMNIAC Kiosk brings customer service to a whole new level. 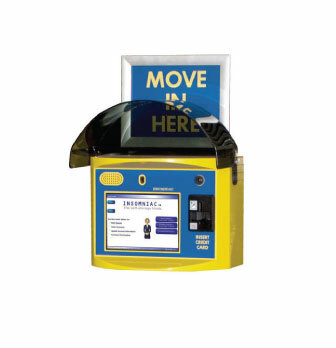 Let’s face it, no matter how simple you make renting units or paying, there will always be some customers who need assistance. Now you have the option to have calls from the Kiosk routed via real-time video stream to our Call Center during business hours. 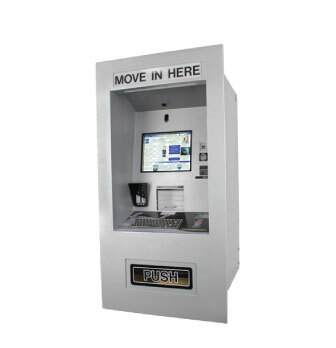 A helpful Storage Counselor will assist your customers “face to face,” helping them through the entire process.